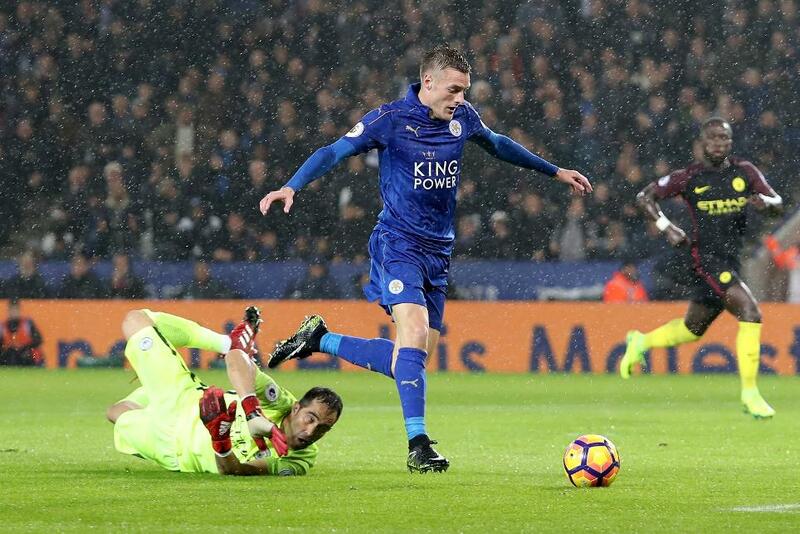 Dion Dublin chose Leicester City's 4-2 defeat of Manchester City as his best match of 2016/17 so far because of the way the champions rediscovered the form that claimed the most unexpected of titles last season. After a struggling start to the defence of their title, Leicester suddenly clicked and were 3-0 up inside the opening 20 minutes at King Power Stadium. "Leicester came out of the blocks so fast," Dublin says. To see Dublin on the match click on the video above.